Have you ever cleaned your carpet? When you need quality cleaning of your rugs, carpets, or upholstery, Masproclean is one of the leading Carpet Cleaning companies in Johannesburg & Surrounding Areas. It really can be a problem and not as easy to clean your carpet or try to clean your carpet effectively as professional carpet cleaners are tough and not possible. When cleaning crews vacuum at your living space, they will try to remove some dust that can damage the carpet fibers. If you are living in Johannesburg in South Africa and looking for a cheap carpet cleaning services in Johannesburg South Africa then there is no comparison with the effects of deep cleaning services in Johannesburg. Dirt actually limiting the lifespan of carpets and reduce the value of your investment in living spaces. Bacteria and dirt fall deep down into carpets. These contaminations can create the smell and make your living space air hard to breathe, that creates a harsh environment for your family. It takes a time to clean the carpets of your home or work on a busy day. 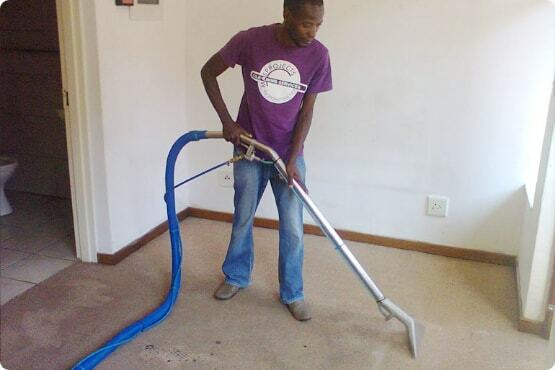 You will save a time when you hire a cheap carpet cleaning services in Johannesburg South Africa. If you are having a busy schedule and don’t have time to clean your carpet, hiring a cheap carpet cleaning services is great rather than to do it yourselves. Carpet keeps all dirt, germs, and bacteria comfortable in its fibers. It is harmful when kids and pets sit on the carpet; they get near to those harmful germs, and cause the allergy, and irritations. we are the Professional carpet cleaning services at a cheap rate at Johannesburg help to removes all harmful things for a hygienic and healthy living space. You feel comfortable whenever you have a clean and healthy environment. A clean carpet gives you a fresh fragrance and new house feeling. There is nothing worse than walking on dirty carpet. If you are living in Johannesburg and looking for cleaning your carpet then call 0110749983 one of the best cheap carpet cleaning services in Johannesburg South Africa. We service areas such as Carpet Cleaning Johannesburg, Sandton, Midrand, Sunninghill, Fourways, Bryanston, Alberton, Kempton Park, Randburg, Randpark Ridge, Edenvale, Bedfordview, Alberton, Mondor, Glenvist, Blue Valley Estate and Waterfall Estate. Copyright © Masproclean 2017. All rights reserved.